A Michael Kors bag is there on every women’s wishlist. From celebrities to girls every one wants to own an original MK bag and flaunt one! Due to this popularity, replicas are turning up all over the market. Wondering how can you tell if the Michael Kors handbag that you are about to buy online is genuine? Follow these 9 simple steps to verify the authenticity of your purchase and watch out for the fakes! MK bags are often replicated very badly, more often you recognize it already because the Markenname was misspelled. But even if Michael Kors is spelled correctly, you should look at the distance between the letters. This is always balanced and equal. The letters themselves are the same size and the same thickness. The engraving and writing of both “MK” and “Michael Kors” are neat, clean and balanced with a fine finishing in original bags whereas the counterfeit bags exhibit a poor quality logo. You should also pay attention to the logo on the inside as well as on the handles of the handles. The logo inside the Michael Kors bag is sewn there and rounded and neatly sewn at the edges. As with all designer handbags, the price is a big indicator of what you’re buying. Original Michael Kors handbags range from the mid-100s to several thousand dollars. So always have the original price of your wish bag in the back of the head (you can find the best on the official Michael Kors website – this is the most reliable source). 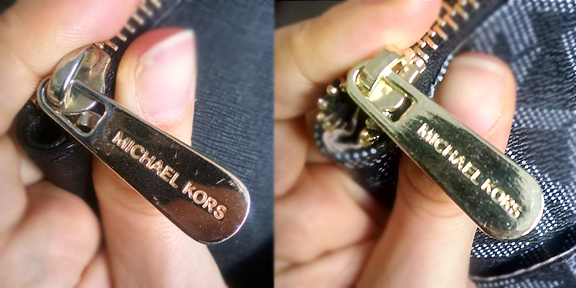 Because if it is too good to be true, it might be a good replica of the Kors. Research the price range for the bag you’re interested in. When considering an online purchase, stay away from bags listed below this price range. The authentic bags feature tidy and sturdy well-polished silver or gold colored metals with Michael Kors pockets. 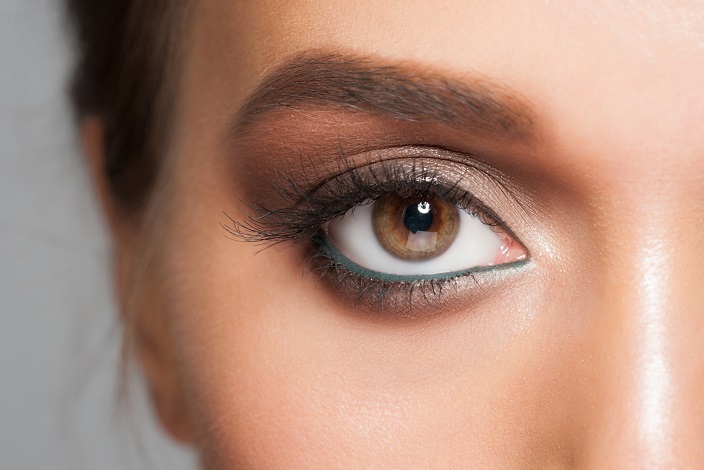 In the case of fake bags, the hardware is often made of super-light metals or even plastic, which quickly wear off or have a matte effect in no time. 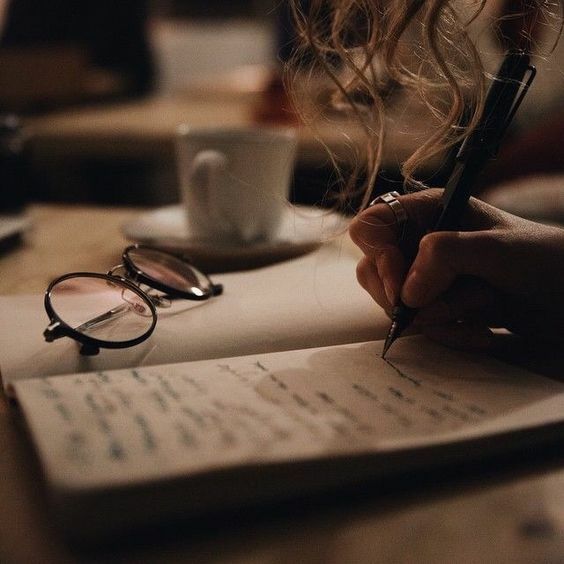 On most hardware pieces, you’ll find the engraving of a Michael Kors brand and this should be absolutely straight and balanced, the letters should be in an even distance and equal width, as well as high. It is also worthwhile to take a look inside the Michael Kors bags because the inner lining of the bag tells you a lot to distinguish real bags from the cheap copy bags. Original MK bags have a soft satin blend material with leather trimming. 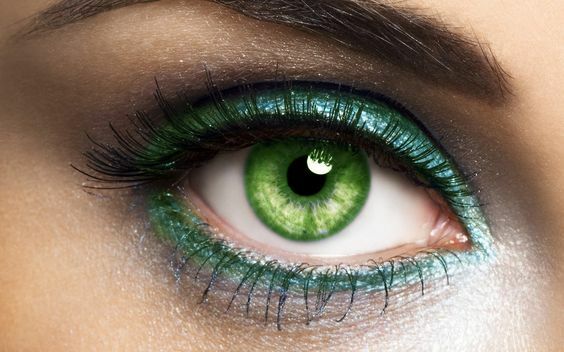 When you touch it you will feel it be soft and supple with a subtle rigidness. But this is not a universal rule to follow, as some of the Kors bags (like the Greenwich Tote collection) come up with no lining at all. This particular feature is likely to be found on the bags available at Michael Kors outlets and not at Michael Kors boutique. Also, bags from the Vintage Michael Kors collection have only simple canvas material but never ever a real bag has been manufactured without the logo on the lining. If you see one, you have definitely spotted a fake bag. The logo of the lining is usually made of glossy threads which shine in dimmer lights. 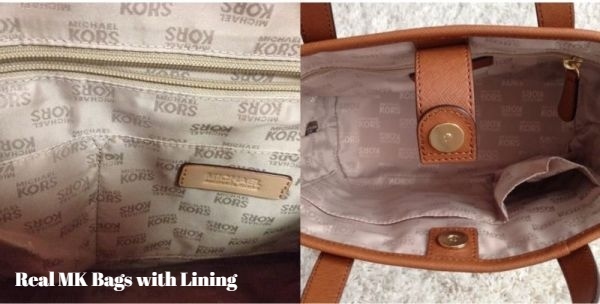 In false MK bags, the lining is glossier than the logo, making it hardly visible. Some originals MK Bag collection of 2015 has large lettering of MK throughout the lining. While the 2016-17 collections exhibis Michael Kors written on the lining. Fake Michael Kors bags are likely to come up with honeycomb lining and improper positioning of the letters of the logo. The stitching should be even, straight, neat and perfectly aligned with seams and never lose. Large, uneven stitching is a surefire sign of a knock-off. Anything less than perfect when it comes to the craftsmanship of an MK bag is a red flag. Real Michael Kors handbags are built to be a luxury that is long-lasting; thus they are well-sewn in order to achieve this. The stitching is the hardest thing for replicators to copy. Because it takes a lot of skilled and experienced labor, the stitching on a fake Michael Kors handbags almost always comes up short. But presently, this factor alone cannot help you distinguish if an MK bag is a genuine or fake as many replicas are using better stitching that even outdo the real ones sometimes. 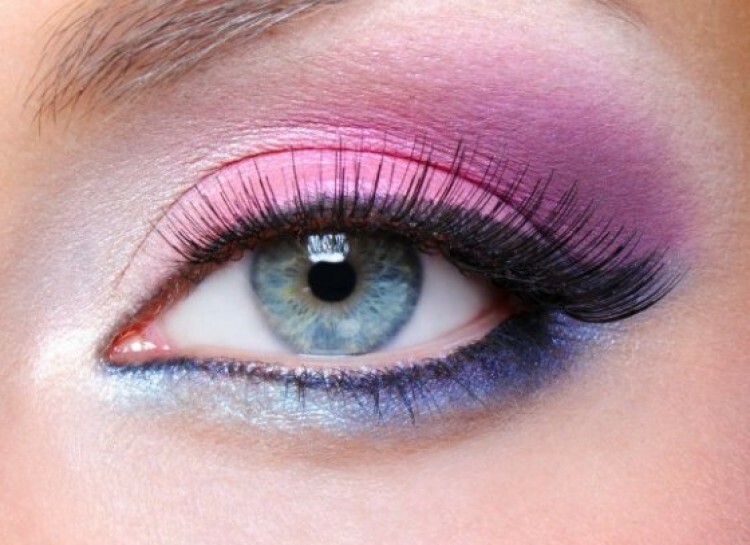 They are quite often overlooked but the seams can also point to the false MK Bags. The difference to the original designer handbag is usually clear at the corners. In the case of faux bags, the seams are frayed, not stitched or show small knots. So keep the seams in mind before you buy an authentic Michael Kors bag! Authentic MK bags have sturdy and high-quality and well-built zippers. In the case of replicas, however, the hardware is often made of super-light metals, which quickly scratch, flake off or have a matte effect. On most zippers you’ll find a Michael Kors engraving, this should be absolutely straight and balanced, the letters should be in an even distance and equal width, as well as high. For Hamilton collection, original bags use zippers of size 9 for the inner pockets which are not the case with imitation bags. Like every designer handbag, the handbags by Michael Kors have a serial number as well as a label, which is inside the bag. Original MK bags have colorful manufacturing tags to indicate where the particular bag will be available at. For example, if the tag is black or brown in color, then it is available from Michel Kors retail outlets and if the tag is white or clear, then be sure that the bag is made for Michael Kors Boutique. Authentic tags are made of leather or nylon bearing the name of the country of manufacturing and the style number. If you find a tag mentioning any country other than Thailand, Bangladesh, Myanmar, Turkey, Italy, China, Indonesia, Vietnam, Philippines, then it is definitely a fake bag. The tags/labels also bear an alphanumeric style which consists of 1 or 2 letters, a dash plus four numbers. where the alphabets stand for the manufacturing location and numbers denote the date of manufacturing. Some high-quality Imitation MK bags showcase such tags but with uneven spacing and lettering of the code, a sure sign of Faux! Since 2016, many MK handbag products feature a new QR code denoting the style number, manufacturing date, color code, and season. 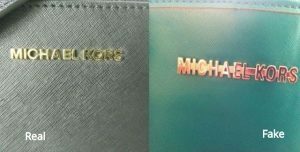 Except for the reversible bags, original MK handbags display two-tiered heat stamps of the writing “MICAHEL KORS”, well pressed and arranged properly with even spacing of the letters. False MK bags have low quality heat stamps where the words are unclear and poorly aligned. They also use the logo of MK which is typically used in original MK purses and not in bags. The best way to get an original bag for yourself is from the Michael Kors web store. However, if you are having difficulty in deciding where to buy a genuine MK bag online, you may consider checking out the seller Shop Hydra on Amazon. Most of the certified buyers have rated these bags originally, and have given reviews that the bags did look authentic once we ordered from here. Since these are fulfilled by Amazon, you can return the bag if you are not satisfied with the quality. Research the price range for the bag you’re interested in. When considering an online purchase, stay away from bags listed below the normal price range, which are sometimes too good to be true. Q. 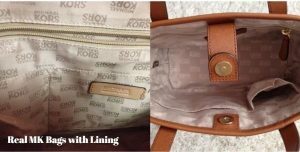 How to tell if a Michael Kors Purse is Real? A. 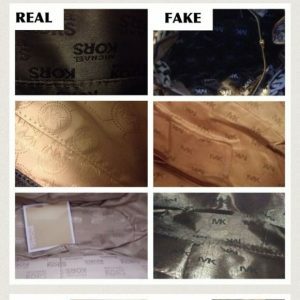 Just follow the above guidelines to compare the fake MK Bag from a Real MK Bag. Q. Where is Michael Kors Bags made? A. Unlike Chanel or Louis Vuitton, the brand Michael Kors has his handbags produced in China. Apart from that, labels with other countries in Southeast Asia are also possible, as are often the case in Indonesia, as are the production sites of Michael Kors Taschen.